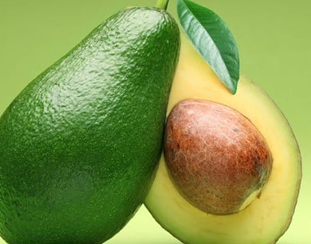 Avocados are renounced for their healthy mono-unsaturated fats. Layer your morning toast with avocados, create a spicy guacamole, make some delicious sushi or add them to salads. Avocados are high in vitamins and a good source of fibre.